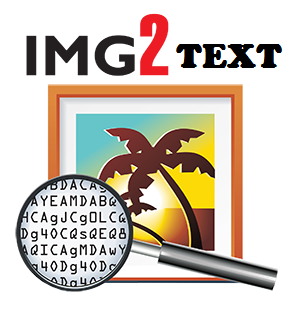 Now Don’t worry about Typing Text from Image to Text Document on Word or Plain Text. Now it’s very easy to copy text from Image and Paste it in your Text document, This will save Lot’s of your Time and can get text easily. You can Covert Image to Text within few seconds. OCR is a Process in which you can optically scanning an Image you can recognise an Image. Now without installing any software on your computer, you can Recognize text and characters from PDF scanned documents or Images. STEP 3 :- Select the Word, Text, Excel, PDF, Html has a output formats. STEP 4 :- Now enter the captcha and click on recognize, it will give you the image text into text format. STEP 5 :- Now Download the output file which is generated Like word, PDF etc has you selected.